Did you know lawns aren’t just for your backyard? With Eleocharis parvula, better known as dwarf hairgrass, you can create one in your aquarium as well. 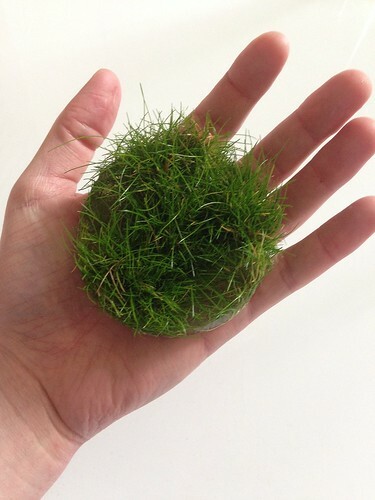 This aquarium grass is just the right size for creating lush green fields. As an added bonus, it’s easier to grow than many other carpeting plants and doesn’t necessarily require a high-tech set-up. Keep reading for everything you need to know about growing dwarf hairgrass and creating a dwarf hairgrass carpet in your own aquarium! In most cases, dwarf hairgrass comes in a little plastic pot with its roots growing in a dense, wool-like material. The first thing you’ll have to do to plant your new aquarium grass is to remove it from its cup and carefully free the roots from their wooly prison. This can be a rather lengthy process and you’ll have to be careful not to damage the roots too much. Separating the grass into little bits using tweezers can help; you’ll be planting only a few leaves at a time anyway. A coarse sandy substrate is probably the best choice for growing dwarf hairgrass, as it allows the plant to root easily without suffocating it. 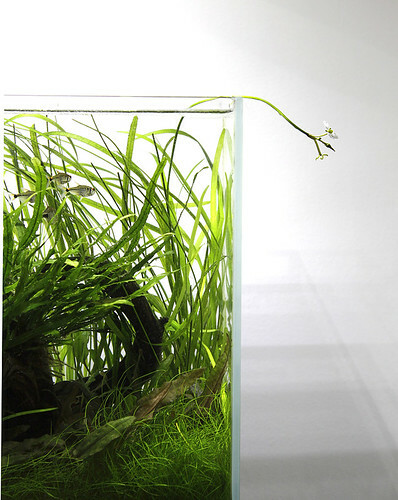 Use your aquarium tweezers to plant separate strands of grass. Make sure you bury the roots enough to prevent the leaves from floating up to the surface, but don’t cover too much. Don’t worry if your brand new dwarf hairgrass carpet looks a little sad and bare at first. This plant multiplies by putting out runners, which means it’ll fill out into a proper lawn soon enough. More about this in the section on growing a dwarf hairgrass carpet below! One of the reasons dwarf hairgrass is so commonly used as a foreground plant in aquascapes is that it’s a lot less demanding than many other carpeting species. Although you’ll still need at least medium light to grow it, you can forego added Co2 in most cases. Do consider using root tabs and/or maintaining a regular fertilization schedule or your hairgrass might eventually end up looking a little sparse. Keep in mind that like any carpeting plant, dwarf hairgrass needs to be trimmed regularly in most cases. Remove the tops of the leaves using angled scissors to keep your lawn looking perfect and to make sure the bottom parts aren’t deprived of fresh water. Dwarf hairgrass turning brown. If your dwarf hairgrass just isn’t doing that well and seems to be turning brown and dying off more than it’s growing, you’re probably dealing with a lack of nutrients. Try testing your water and setting up a fertilization schedule with a fertilizer that contains the required macronutrients (nitrogen, phosphorous and potassium) if they turn out to be lacking. Dwarf hairgrass covered in algae. Dwarf hairgrass can be pretty vulnerable to (hair) algae accumulation. Hair algae and other algae types are an indication you’ve got an imbalace going on somewhere in your tank. Too much light, too little Co2, high nitrates: all can cause a nasty algae infestation. Have a look at this article for more info on identifying and solving the exact problem. Old dwarf hairgrass growth dying after planting. If you just planted your dwarf hairgrass, don’t be surprised if its existing leaves seem to be looking sad. Many aquarium plants are grown emersed (above the water surface), which means they’re not used to being underwater. As long as new growth looks healthy it’s not necessarily indicative of a problem if your dwarf hairgrass sheds its old ’emersed’ leaves. Try cutting the grass down to about an inch (2.5 cm) to speed up the process. If you want to grow a dwarf hairgrass carpet in your aquarium, make sure all the requirements for lush growth have been met. If you just want a few tufts of aquarium grass here and there you can probably get away with slightly lower light and not too many added nutrients, but for an actual carpet a little more dedication is needed. Lighting should be medium to (ideally) high and added Co2 can be really helpful. There are two ways to a dwarf hairgrass carpet. If you want an instant carpet you’ll have to invest a little in multiple larger cups of the plant so you can cover the entire bottom of your tank immediately. Because this route can get a little costly, most aquarists choose the slightly slower method of letting the hairgrass fill in naturally. To grow your dwarf hairgrass carpet without breaking the bank, separate one or two cups into a bunch of separate strands (a maximum of around 5 leaves per strand). Plant these about half an inch apart and be patient. You should see new leaves starting to pop up after a few weeks once the hairgrass has established; it’ll fill in by itself. If you want to help the process out a little you can always ‘transplant’ a few leaves to patches that have stayed bare. Itching to start growing your own dwarf hairgrass carpet? 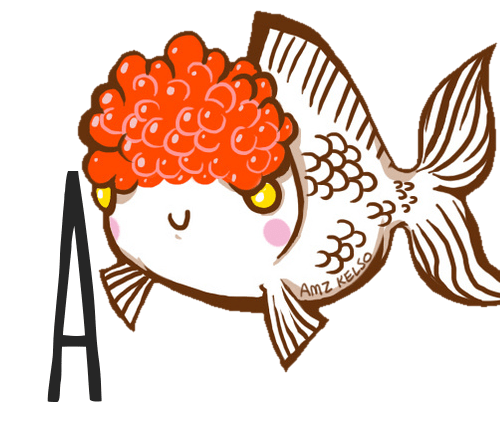 You’ll be able to find this popular plant in most aquarium stores, although unfortunately quality can really vary. You can also buy dwarf hairgrass online from reputable brands; try tissue culture if you want to make sure your plant is 100% free of nasties as well as lush and healthy. You can buy tissue cultured dwarf hairgrass on Amazon here!